These lovely insects, genus Anoplognathus, are notorious for crashing into lighted windows and screen doors, swarming around street lights and getting caught up in people’s clothes and hair. Except that, increasingly, they’re not doing any of these things. Loss of habitat, inclement weather and urban sprawl seem to have substantially reduced their numbers. 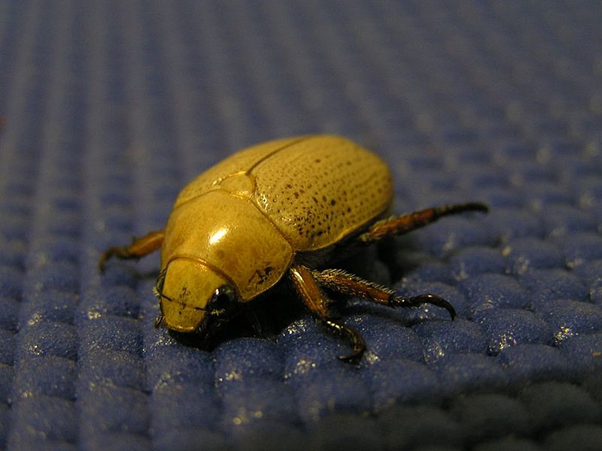 Traditionally, Christmas beetles have been abundant, both in town and “out bush”, during the southern hemisphere summer – i.e. around Christmas. 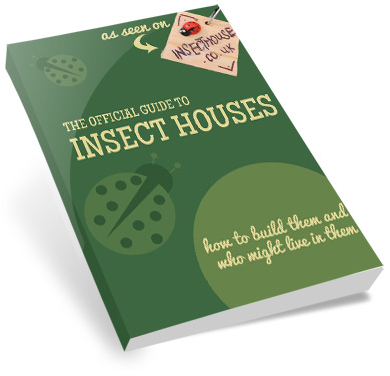 In this respect, their habits and etymology (and, to an extent, their entomology) are similar to northern hemisphere May Bugs (aka June Bugs, cockchafers etc). There are 35 known species, the most common of which is Anoplognathus pallidicollis. Typically their elytra (wing-covers) are brown or greeny-yellow with a glossy sheen. A curious adaptation is the uneven lengths of their forelegs, which may enable them to cling more effectively to thin eucalyptus leaves. A hundred years ago, Christmas beetles were reportedly so prolific that tree branches along the shore of Sydney Harbour were bent down to the waterline under their weight, and huge numbers were regularly washed up drowned. But current numbers appear to be well down on historic trends. Partly this appears to be due to recent heavy rain. Although the adults rely on rain to softens the soil enough for them to emerge from underground, too much precipitation (Henry says: that means “rain”) can drown the larva before they have a chance to mature and can also induce fatal fungal infections. Another important factor is the loss of suitable habitat – much of their preferred woodland around Sydney has been built on or paved over. But the beetles did well between 2007 and 2009 when weather conditions were ideal, so things may not be as desperate as they seem. Dr Chris Reid from the Australian Museum reckons he can regularly find 5 different Anoplognathus species in local streets but still admits that anecdotal evidence of their decline in numbers is compelling. A Happy and Buggy Christmas to all our readers! May 2014 bring much joy to all invertebrates and their friends.